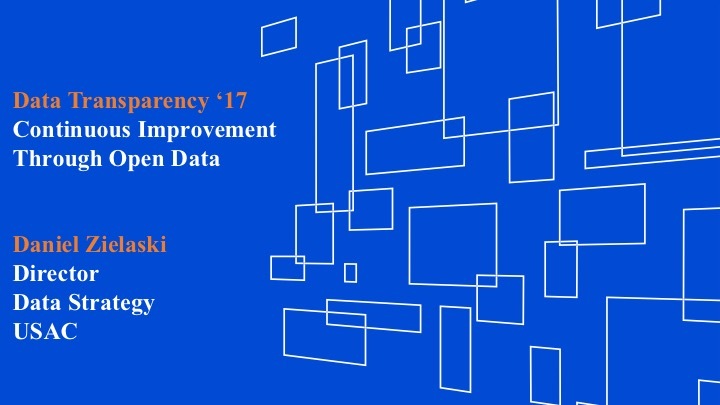 Data Transparency 2017 was our fifth annual flagship open data policy conference. 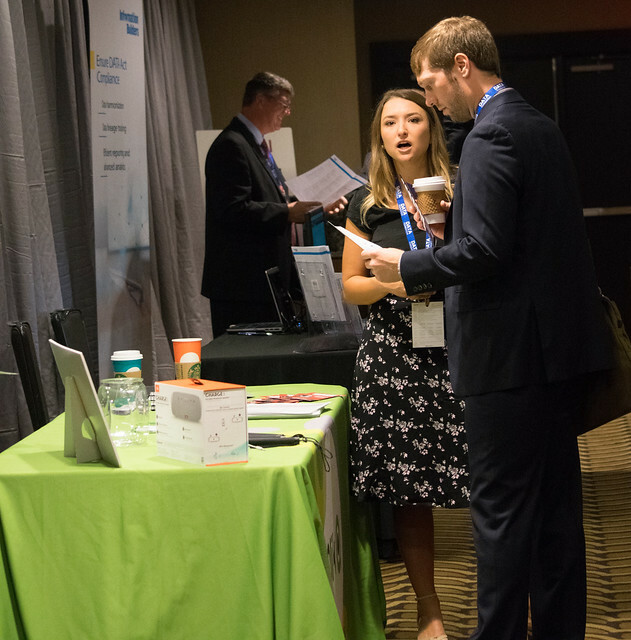 The all-day event, presented by Workiva, took place on September 26, 2017, in Washington, DC. 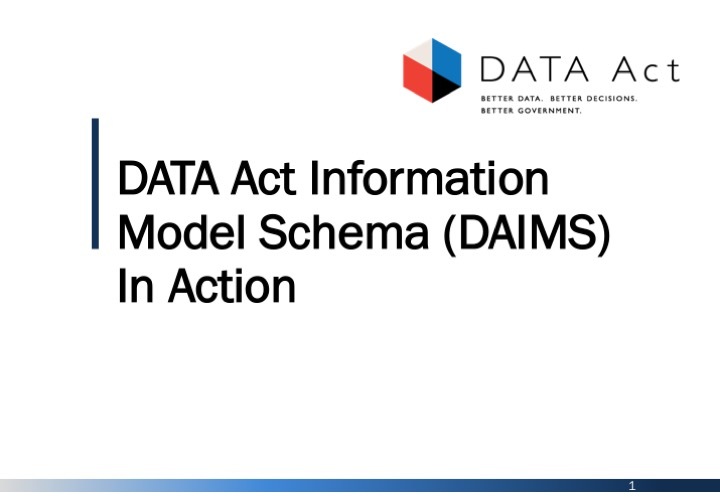 DT2017 explored the benefits of adopting standardized and open data formats to transform government, compliance, and the private sector - creating new transparency, enabling analytics, and reducing costs. Spending data analytics. On our main stage, the Treasury Department announced a new suite of analytical tools to help agencies and the public understand federal spending information, newly published as open data under the DATA Act of 2014. Treasury's new Data Lab, hosted on GitHub, offers powerful new visualizations of federal accounts, contractors, spending classifications, and the government's workforce - and free access to the source code. All of the new analytical tools are made possible by the U.S. government's adoption of a single, government-wide data structure for its spending information. The Data Lab announcement was delivered by Senior Advisor Amy Edwards (see presentation here) and Senior Policy Analyst Justin Marsico (see presentation here). Standard Business Reporting in Australia. 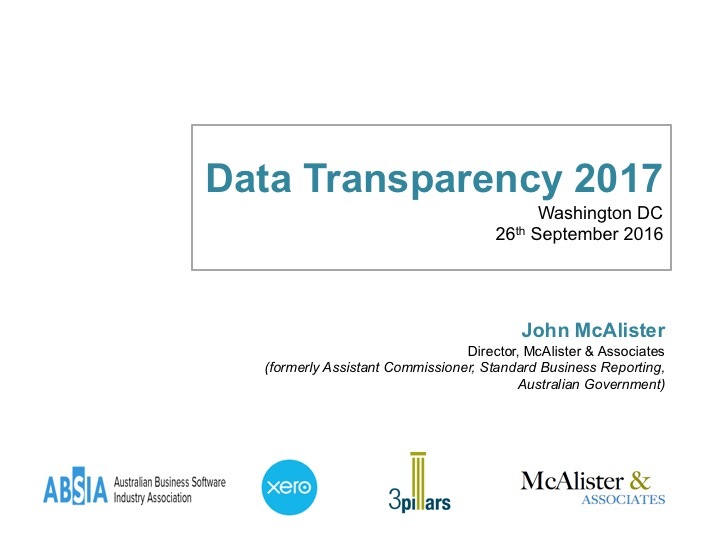 John McAlister, former assistant commissioner of the Australian Taxation Office, delivered a presentation showing how the Australian government had adopted a single data structure for all the information that regulated companies must report to regulatory agencies. The Australian program, known as Standard Business Reporting, allows companies to fulfill multiple regulatory reporting requirements within a single software environment - saving over $1 billion per year in compliance costs. 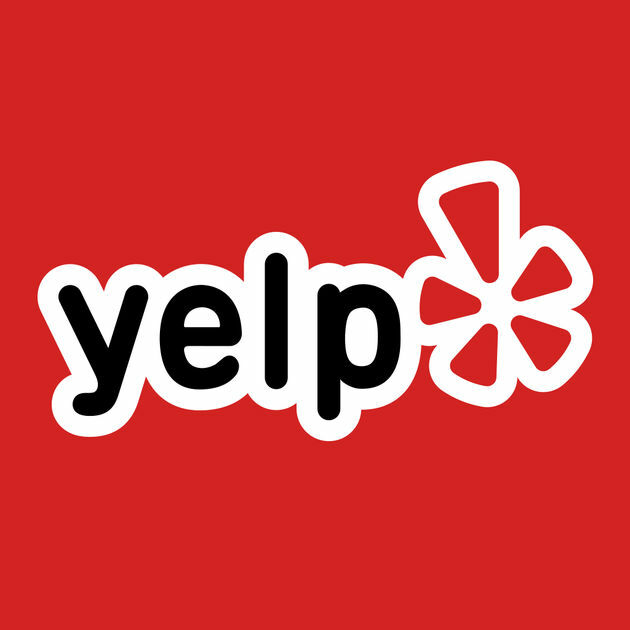 McAlister's presentation is available here. Grant Reporting Modernization. During her closing keynote address, Congresswoman Virginia Foxx announced that she would introduce legislation to adopt a government-wide open data structure for all federal grant reporting. "If the government is going to dole out $600 billion, then we must utilize the incredible technology we have at our disposal to streamline the federal grant reporting process and learn something from all that hardworking taxpayer money,” said Dr. Foxx. The bill, titled the Grant Reporting Efficiency and Assistance Transparency (GREAT) Act, would direct the White House Office of Management and Budget and the Department of Health and Human Services to adopt a common data structure for all the information that federal agencies collect from their grantees. Other keynote speakers included former U.S. Chief Technology Officer Aneesh Chopra (presentation), Special Assistant to the President Chris Liddell, and Australian Assistant Minister for Cities and Digital Transformation Angus Taylor, MP. Government Data. The Government Data program track focused on deploying federal, state and local data for public good. Recent reforms like the DATA Act are creating new resources to improve policymaking and bring transparency. Data standards are allowing the federal government - the world's largest and most complex organization - to manage spending, personnel, IT investment, and other aspects across different agencies and different domains. Our Government-Wide Management Panel explored how four data standardization initiatives are creating new opportunities for government-wide management: the Technology Business Management Framework, the Office of Personnel Management's government-wide data framework, the National Information Exchange Model, and the DATA Act Information Model Schema. Digital government services mean better transparency, better responsiveness, and a better government for citizens. Our Digital Government Panel featured the U.S. Digital Service, the White House OMB's Office of the CIO, the Presidential Innovation Fellowships, and the Chief Data Officer of the General Services Administration, to explain how data standardization and data publication allow the government to deliver information on a subject-matter basis, rather than an organizational one. Our State and Local Government Spotlight explored how open data is not just an external transparency tool, but also a boon for internal management, for the State of Virginia, the State of Ohio, and Montgomery County, Maryland. Our Future of Government Data Panel envisioned how government itself will become more efficient and more responsive as future transformations from document-based to data-centric management take hold. Panelists included former White House OMB Controller Dave Mader, former GSA Deputy Administrator Adam Neufeld, Treasury Deputy Assistant Secretary Christina Ho, and Rep. Derek Kilmer (D-WA), sponsor of the OPEN Government Data Act. Compliance Data. Across regulatory compliance and other reporting regimes, agencies are choosing to replace document-based reporting with open and standardized data. Ideas like Standard Business Reporting and technologies like blockchain are reducing costs and opening new data resources. Regulatory agencies, on both the federal and state level, are sharpening their ability to enforce laws and rules without requiring industries to submit more or different regulatory information - by applying analytical tools to existing compliance data. Deploying Analytics Across Compliance Data featured Mike Willis, Assistant Director of the SEC's Office of Structured Disclosure; Tim Husson, Associate Director of the SEC's Risk and Examinations Office, Division of Investment Management; Paul Ferree, Data Analytics Product Director at the Conference of State Banking Supervisors; and Andrew Cole, program manager at the Colorado Secretary of State's Business Intelligence Center. The future transformation of federal grant reporting from documents into data promises to reduce compliance costs for federal grantees while also improving visibility and management for grantmaking agencies. In August 2017, the White House OMB released a new report calling for a single, government-wide taxonomy of the main data fields that are used to report financial information by grantees. To discuss the report's findings and how the federal government might adopt such a government-wide data structure, our Transforming Grant Compliance Panel featured Victoria Collin, Senior Policy Analyst at OMB; Deputy Assistant Secretary Andrea Brandon of the Department of Health and Human Services; and Natalie Keegan, who manages federalism research for the Congressional Research Service. The leading data management issue for compliance is the need to adopt a single, common identification code for legal entities. In September 2017, the Data Foundation and LexisNexis published Who is Who and What is What? 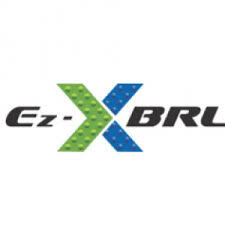 : The Need for Universal Entity Identification in the United States, which explains how the Legal Entity Identifier (LEI) could become that universal identification code. Our Spotlight on Embracing the Legal Entity Identifier, moderated by Who is Who and What is What co-author Scott Strab of LexisNexis, featured Treasury Office of Financial Research chief counsel Matt Reed (see presentation here) and Consumer Financial Protection Bureau policy manager Ren Essene. Where is all of this transformation taking us? To consider the potential of automatically-implementable regulations, the future of instant compliance, and the need to keep privacy considerations in mind, our Future of Compliance Data Panel brought together the George Mason University Mercatus Center's Patrick McLaughlin; Chris Lu, former Deputy Secretary of the Department of Labor; and Gary Barnett, deputy director of the SEC's Division of Trading and Markets. Private-Sector Data. 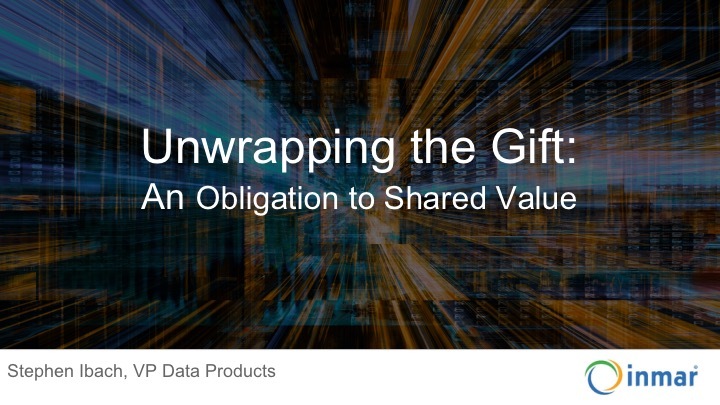 Leading companies are choosing to standardize and share their operational data voluntarily. The Private-Sector Data program track introduced the concepts, motivations, and benefits of private-sector open data. The Knight Foundation sponsored our Corporate Data Philanthropy Panel. Four panelists represented four industries in which the voluntary standardization and sharing of operational data is accelerating: Laurent Crenshaw of Yelp (see presentation here), discussing data sharing in retail and local business; Lauren Riplinger of the American Health Information Management Association, discussing data sharing in health care; Chris Taggart, founder and CEO of OpenCorporates (see presentation here), discussing data sharing in business intelligence; and Rachel Han of OpenDataSoft (see presentation here), discussing data sharing in transportation by OpenDataSoft and Waze. Across the private sector, data standardization is supporting analytics to improve existing business models and even create new ones. Our next panel, New Insights, New Business Models, explored four applications: operational data and social media, represented by Sam Taussig of Kabbage; regulatory data, represented by Nate Haskins of S&P Global Market Intelligence; procurement, represented by Bryan Jones of StrategyFirst Analytics; and geospatial, represented by Mike Lippman of Blue Raster. To help our audience understand the motivations behind private-sector data standardization and data sharing, Steve Ibach, vice president of product development at Inmar, delivered a plenary address on Private-Sector Data for Public Good (see presentation here). A year earlier, the fourth annual Data Transparency 2016 hosted the first-ever White House Open Data Innovation Summit. Data Transparency 2016 attracted over 1,000 registrants and featured over fifty speakers.